Фото "Night in the Old City"
Wonderful nocturne toning. Great image Babette! Lovely everything!! 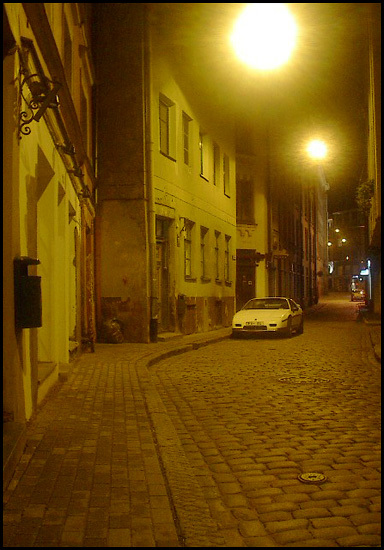 A street of silence where only the echo of unseen footsteps are heard. Присоединяюсь к #4. Нужно сменить название. excellent composition and great light control!!! I like it VERY much, Babette!